Did you think that to look perfect takes no effort at all? First of all let’s clear something up. You have to be pretty to become beautiful. You have to be tall to make a dress look good on you and British singer Perrie Edwards has all this. The blonde British singer is stunning and amazing, although I am really sorry to say that the 23 year old girl, looks older than she actually is. It is the shape of her face or maybe the heavy makeup. 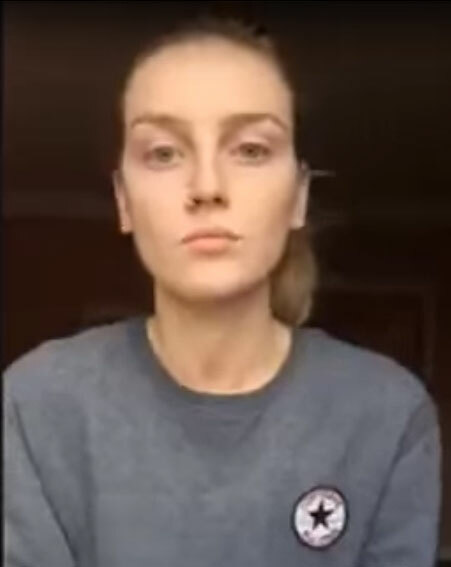 Perrie, when you’re that young, the less of makeup is better. Although the singer looks very pretty, I would give her at least 28-30 years old. And I want to say I am truly sorry about that. 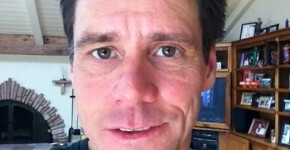 And if you wonder how she looks like with no makeup on, take a look at this picture. Some skin issues. 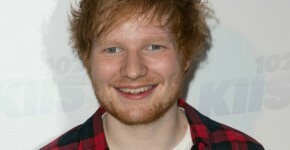 The eyebrows need to be taken care of, the left one especially. Don’t laugh too much Perrie. It takes no time to go from fine lines to wrinkles. In order to be capable to see how much a difference a makeup artist makes, there you go. Perrie on and off the red carpet. From stunning to normal and ordinary. 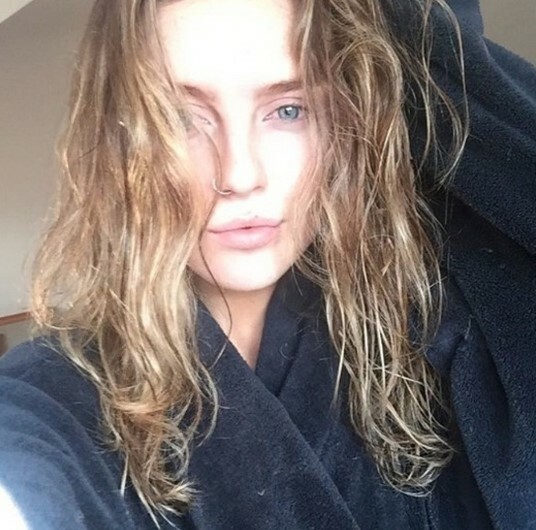 Perrie Edwards without makeup looks pale. Being a blonde just makes things worse. That is why, concealer and foundation work wonders on her. Actually, I would have one advice for her. You’re a singer and we get it. But I think you will have a lot of time to spend on being perfect. You see, when you’re young and pretty, there’s no need to overdo anything.